These chic and stylish clothing dresses in Pakistan introduced by famous clothing designs. These dresses were designs according to the latest fashion trends. This winter enjoys wedding season with Crimson X Republic wedding collection 2019. The recently launched crimson X wedding collection has been beautifully handcrafted with innovative embroidered pattern and modern cut and styles. 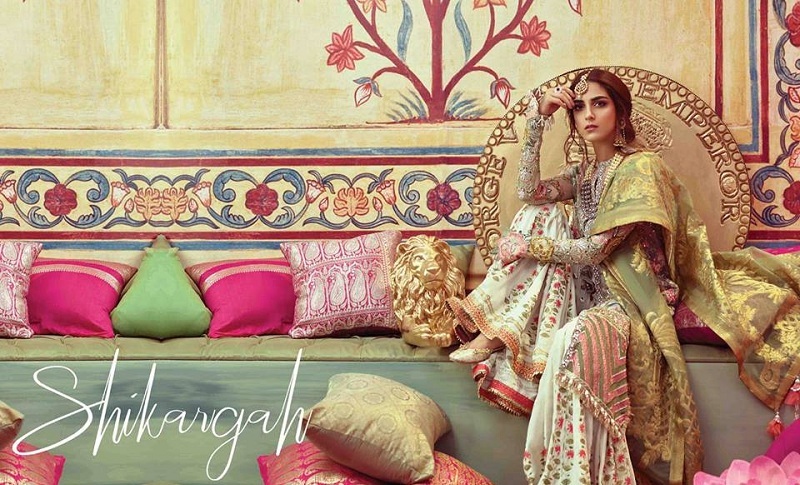 Let’s check out these beautiful catalogs of crimson X Republic wedding collection 2019.